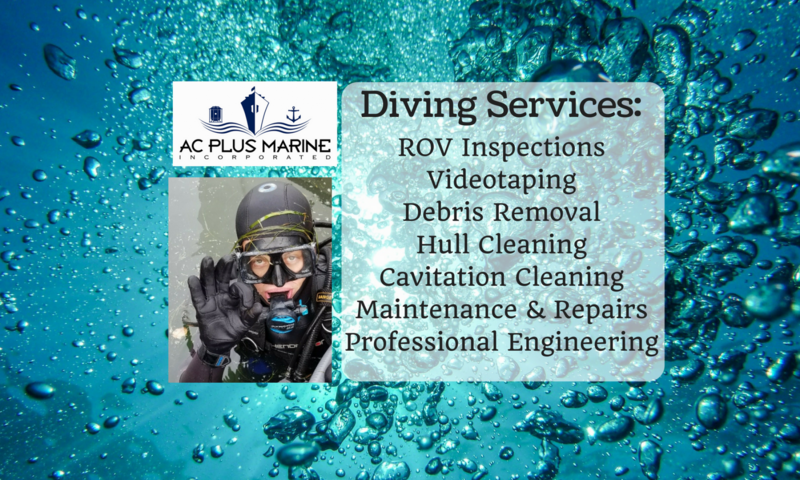 Why Cavitation – AC Plus Marine, Inc. The definition of Cavitation is “the formation of an empty space within a solid object or body.” In cavitation cleaning, this is caused by a drastic change in pressure produced by a specially designed unit and delivered in a 3000 psi stream of water through the high pressure hose to the cavitation cleaning unit such as a cavitation gun at the end of the hose to the area needing cleaning. The effect of this is to safely and completely disintegrate any biological material on the surface being cleaned. Why wouldn’t you just use a brush? Using brushes and scrapers is the common method of cleaning boat hulls, props, etc. However, the use of such cleaning implements actually promotes regrowth, doesn’t always remove the barnacle feet, and slowly erodes the integrity of your hull. Each bristle creates a miniature groove in your hull, thus creating more surface area on which particles can attach and growth, increasing your growth problem. These side effects have been shown in studies performed by the U.S. Navy. Utilizing a cavitation unit for overgrowth cleaning eliminates these issues. Cavitation cleaning has been shown to retard the growth of microorganisms. This happens because of the collapsing of the bubble as soon as it reaches a surface. This mini-implosion generates a huge amount of heat, ultraviolet light, and force on any organic material it contacts, rupturing the cellular structure of the organism. While this may sound dangerous, it is in fact much safer to the operator than pressure washing or abrasion methods. It may give you a blister under your fingernail, but it will not rupture your skin or cause harm to you in a life threatening manner as pressure washing can do.